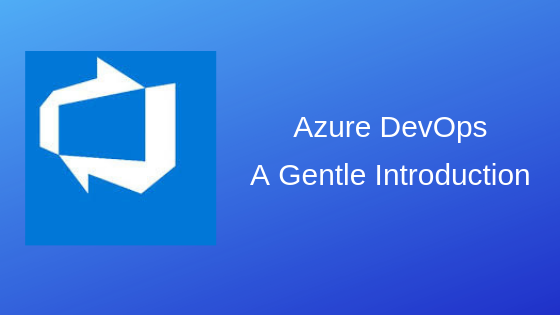 Watch this gentle introduction to Azure DevOps, a very powerful platform. Start from the beginning, or jump to the section you want to learn. Things are changing fast. Want to beef up both your tech skills and business skills to get ahead? Invest in yourself! Get in touch with us to learn more about this 8-week program. 50:21 Traceability: Who did what and when?